Schultz Sign Co. - Monona Chamber & Economic Development, Inc.
Schultz Sign Co. is involved with making business signs, banners, wraps, decals, personalized wall quote transfers, custom painting, fundraiser T-shirts, custom & canvas printing, picture enlargement + much more. Schultz Sign Co. is a family-owned and operated business with about ten years of experience in this industry. If you’re looking for high-quality and friendly professional service, you’ve come to the right place. At Schulz Sign Co. we’ll give you the attention and personal service you’ll come to expect and enjoy. We offer the best in signs, service, and installation. Over 5 years experience. Our rates are very competitive, with no hidden fees. Our employees are friendly and will be there to help you every step of the way. Let us put our experience to work for you. There are no small jobs, only big ideas. Let us help! Whether you need help advertising your commercial business or enhancing the look of one of your toys, Schultz Sign Co. is ready to help you meet your goal. We do a wide variety of detailing for individuals on single detail jobs all the way up to doing all of the detailing work for a corporate client's company vehicles, semis, building signage, and more. * other unique gifts or giveaways for your large or small company event or non-profit fundraiser. Please give us a call to help you design and print your personalized order. 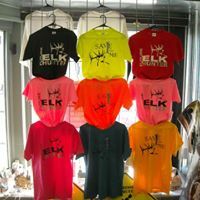 We print on more than clothing, so visit with us about how we can help you. 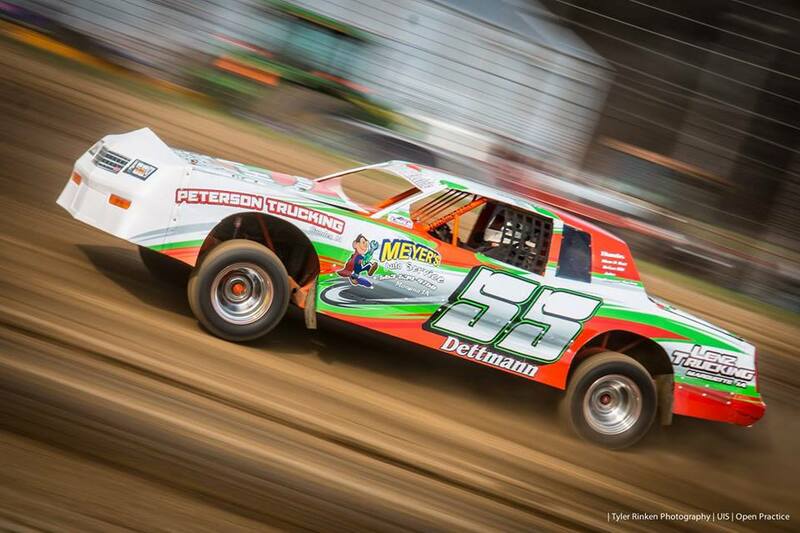 This is racing car in the area advertising local businesses and Schultz Sign Co. designed and installed the advertisements by wrapping the entire racing car. We can do almost anything your heart desires, so stop in today to get your engines started! 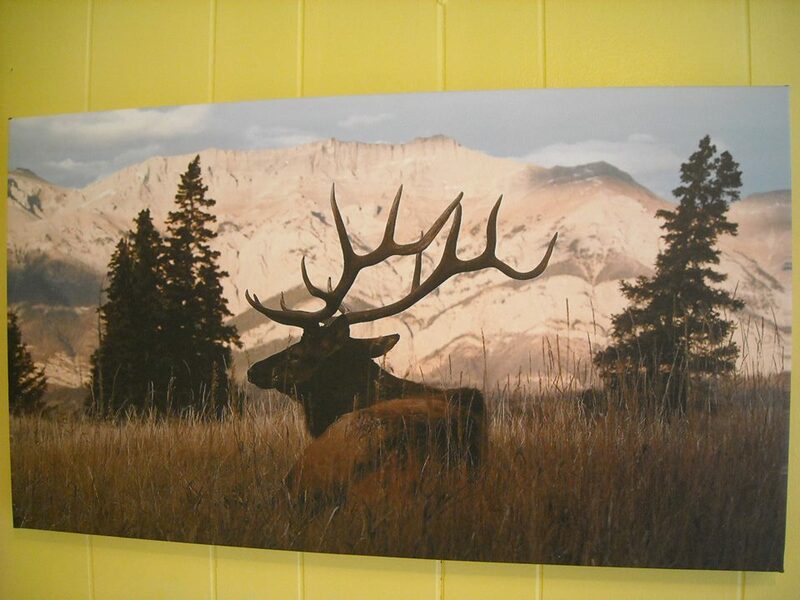 You bring us any high-quality photo, and we'll work on it to bring it to life in an expanded version fit to mount beautifully on your wall or board. We love what we do, and we enjoy challenges. So stop in or call us to talk over exactly what you are looking for and we'll take it from there to produce your high-quality enlargement. 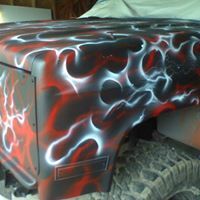 Schultz Sign Co. absolutely loves to get creative by custom painting your vehicle. First, we'll meet to discuss your ideas, look at samples you bring in, sketch out our ideas in concept form, and then formally draft a design, after which the real fun will begin. 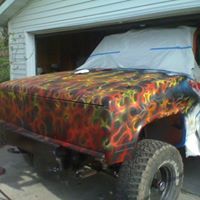 Seriously, we are ready to get started on our next custom paint job . . . will that be yours? If you have an idea for anything, just bring us a photo or we'll draw it out together and create the perfect gift for your family, a wedding gift, or just to keep in your RV at your summer campsite. 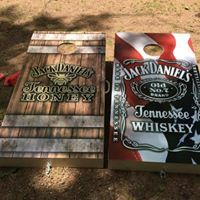 These bean bag boards are very popular and nice to have on hand whenever the mood strikes you and your pals to play. Please contact Ben Schultz of Schultz Sign Co. at (563) 880-2799 to let us bid on & produce your next project. ​We look forward to serving you to meet your needs & exceed your expectations. We want you as our customer & ask for your new, repeat & referral business. Thank you!